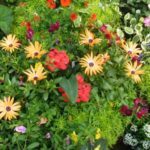 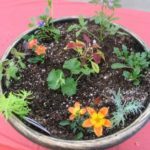 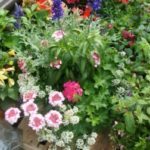 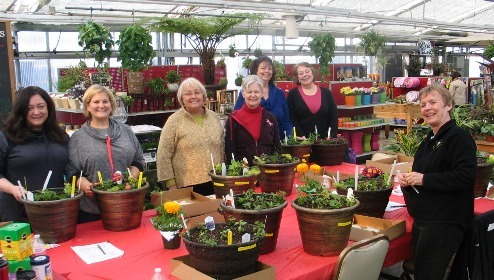 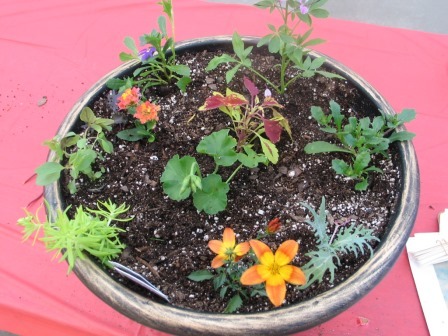 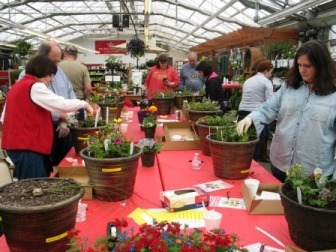 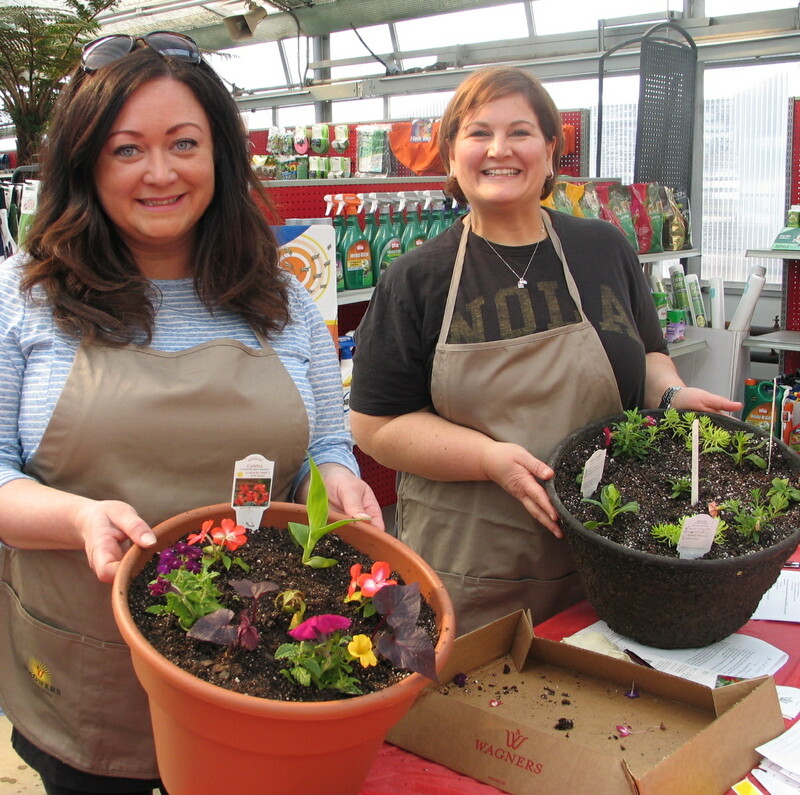 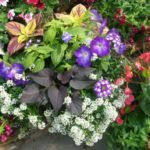 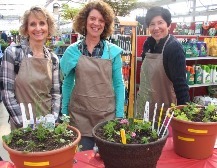 When: March 03, 2018 - March 24, 2018 | 10:00 a.m. to 04:00 p.m.
Get a jump-start on spring by designing and planting your own annual mixed hanging basket or patio container. 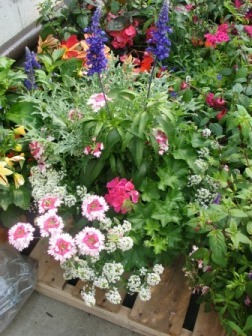 You do the planting and we’ll do the growing, so they’ll be ready for pickup by Mother’s Day Week. 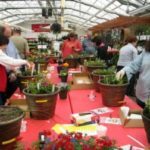 Saturday, March 3rd at 10 a.m. and 2 p.m.
Saturday, March 10th at 10 a.m. and 2 p.m.
Saturday, March 24th at 10 a.m. and (2 p.m. class is sold out). 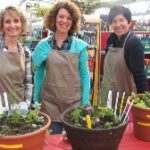 What Time Would You Like to Attend? 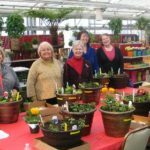 Choose an optionSaturday, March 3rd at 10 a.m.Saturday, March 3rd at 2 p.m.Saturday, March 10th at 10 a.m.Saturday, March 10th at 2 p.m.Saturday, March 24th at 10 a.m.
Get a jump-start on spring by designing and planting your own annual mixed hanging basket or patio container. 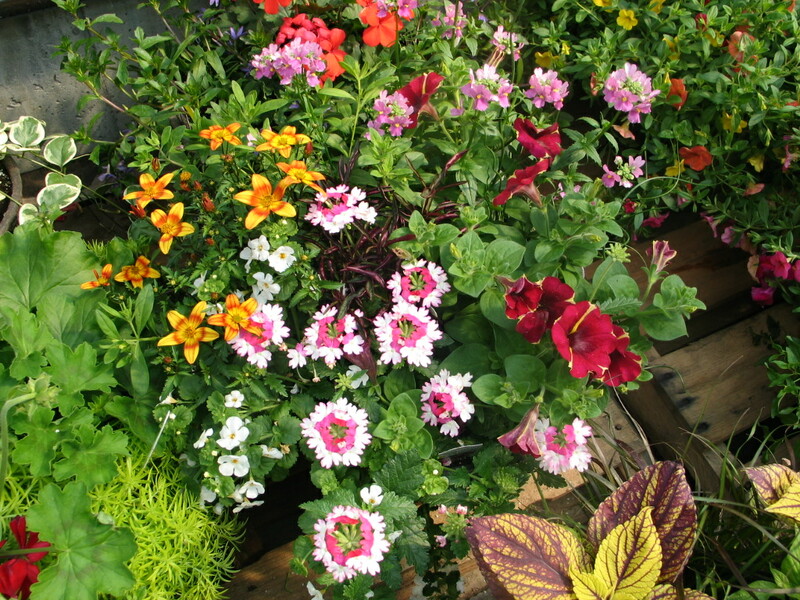 You do the planting and we’ll do the growing, so they’ll be ready for pickup by Mother’s Day Week. 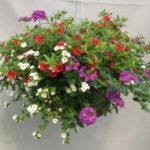 Choose from either a hanging basket or patio container. 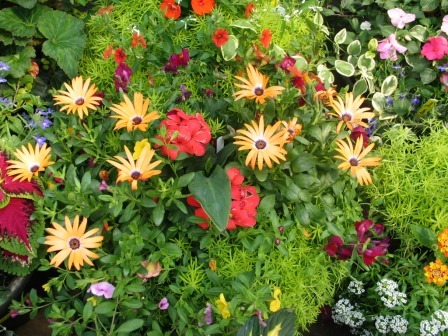 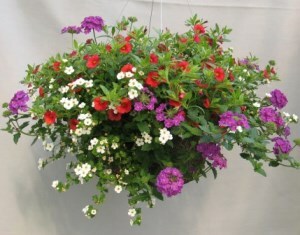 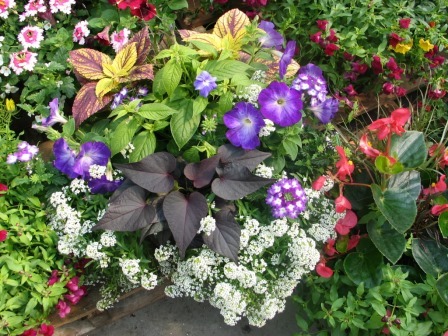 The cost includes: 14” hanging basket or 14” patio container, soil and up to 9 annual plants plus care instructions. 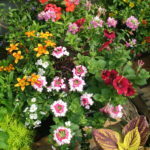 Plant as many as you want ($65 each) then take some time to enjoy baked pastries while using your one time 15% off store-wide discount.